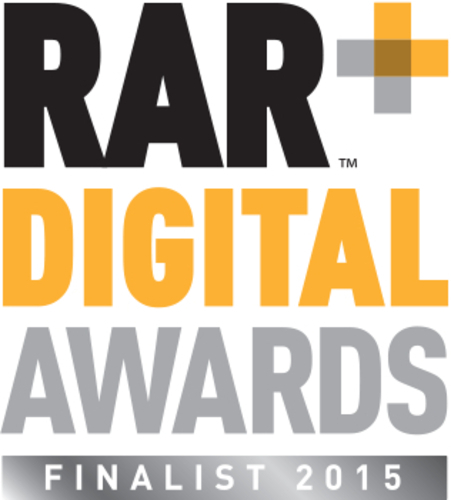 The RAR Digital Awards aims to reward agencies that deliver outstanding results to their clients. Yet again the online marketing professionals at Absolute Digital Media are proud to be shortlisted for the second instalment of the RAR Digital Awards. This year, the company have been shortlisted in the Client Services and Analytics categories. The RAR Digital Awards aims to reward agencies that deliver outstanding results to their clients. The finalists and winners are chosen based on client satisfaction and recommendations. Covering an extensive range of disciplines, the RAR Digital Awards will offer rewards in e-commerce, mobile, social, e-crm, development and many more. Focusing on a number of different criteria, the awards are looking to celebrate companies delivering effectiveness, strategic thinking, value for money and high quality client service. Absolute Digital Media is a full service fully integrated digital marketing agency, specialising in a range of services including SEO, PPC, social media engagement, content marketing and web design. Fusing market intelligence with creativity, their aim is to deliver digital campaigns that encourage engagement, focusing on clients’ unique selling points, seeking out which channels are most effective to communicate them and making sure that they reach the right people at the right time. This press release was distributed by ResponseSource Press Release Wire on behalf of Absolute Digital Media in the following categories: Business & Finance, Media & Marketing, for more information visit https://pressreleasewire.responsesource.com/about.